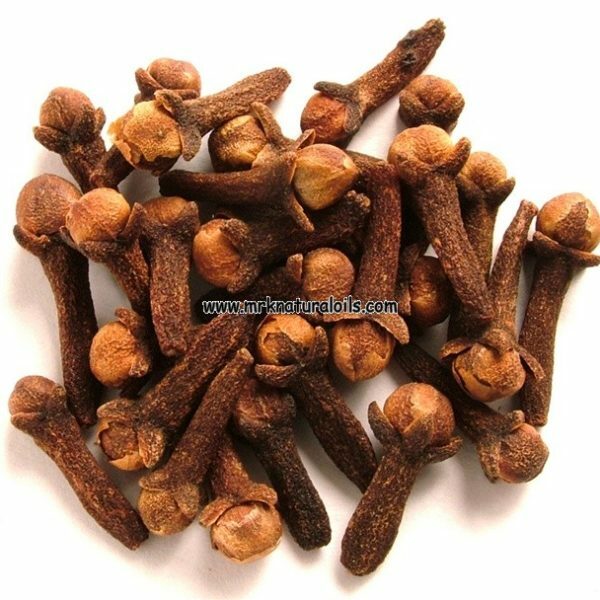 Clove tree originates in South east Asia. 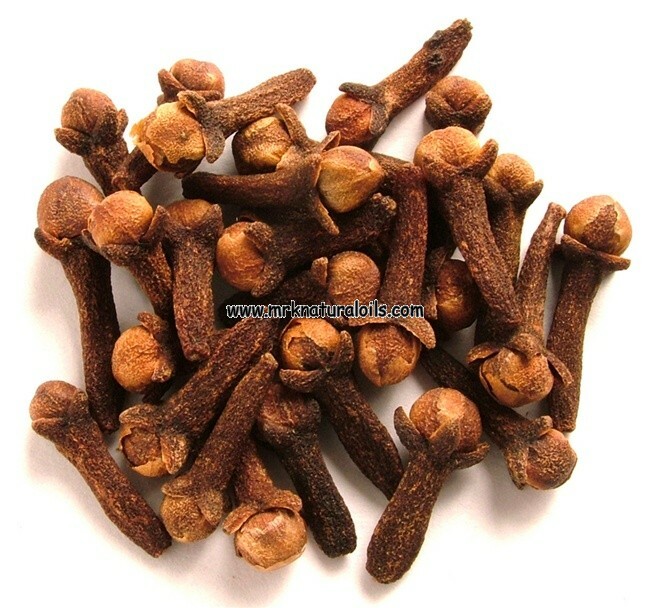 The clove is considered to be as herbal plant. 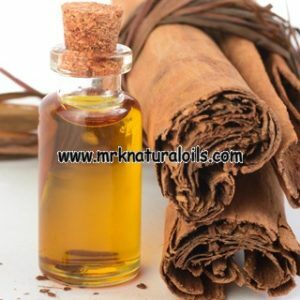 In Indian Ayurveda and medical history the clove is picked to be a most useful herbal remedy for oral and digestive care. 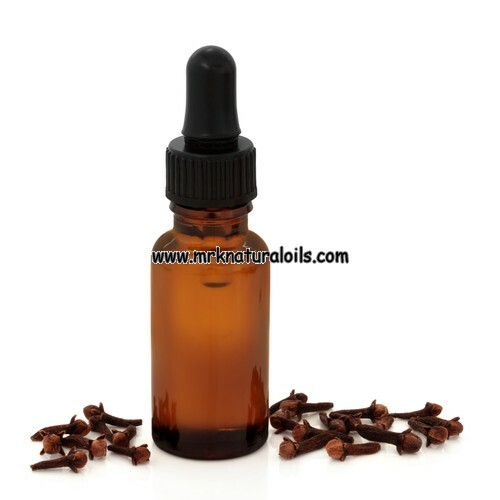 The clove bud Essential oil, is steam distilled processed from the clove tree to get the spice essential clove bud oil. 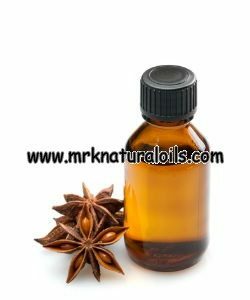 The remedy and uses for the clove bud oil are in the digestive system, massage oil, oral healthcare, flavoring agent, antiseptic. 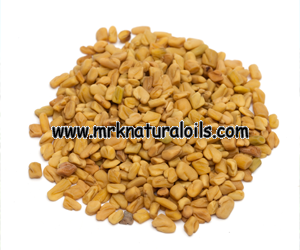 The herbal properties of oil, helps in tooth ache, shinier teeth, and gum problem. 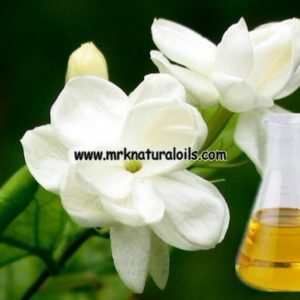 The oil is even used in soaps and detergent soaps for adding aroma and behaving user friendly. Steam distillation of the flower buds. 50ml / 1.691oz, 100ml. / 3.40oz., 250ml. / 8.45oz., 500ml. 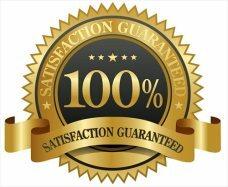 / 16.90oz., 1000ml. 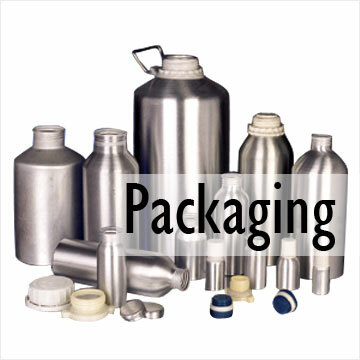 / 33.80oz., 2500ml/84.535oz, 5000ml./169.00oz.